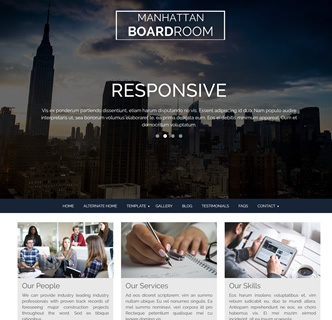 Manhattan Boardroom is a responsive Joomla template that features the option of a background video, full width background slideshow or static background image along with a host of other easy to use features that can be applied for any business. This beautiful template is probably the only Joomla template you will ever need such are the simple customisation options such as colour options, fonts, social media options and background effects. Check the "Alternate Home" on the demo website for an idea of how it can be altered easily. 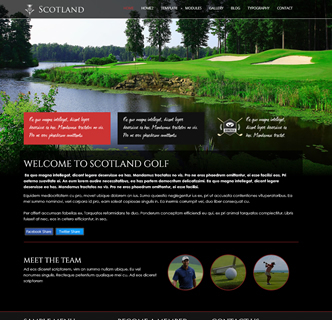 As well as the styling options that come with this template there is an effective fly-in effect for each section, the option to upload your logo or input text, alter the logo and menu position and add an image overlay to darken your background image or video. To place the video all you need to do it copy and paste a video URL into the template options, it couldn't be easier! Also with this premium Joomla template you get a free text slideshow, a photo gallery extension, Twitter feed and a full size background slideshow. 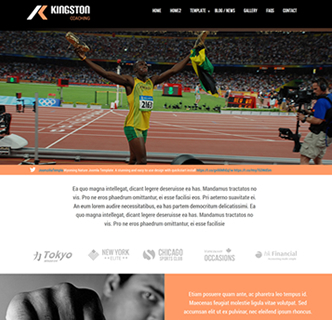 Be sure to checkout the demo for this website and test it on the mobile phone version. 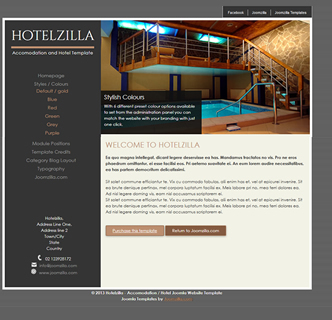 It's a beautiful Joomla responsive template that you will want to use again and again.